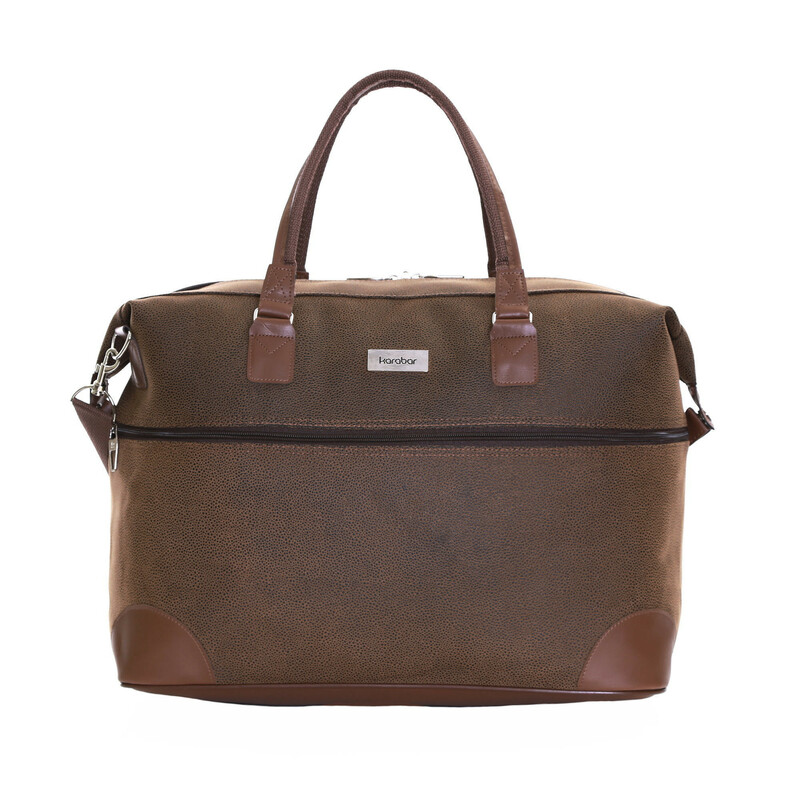 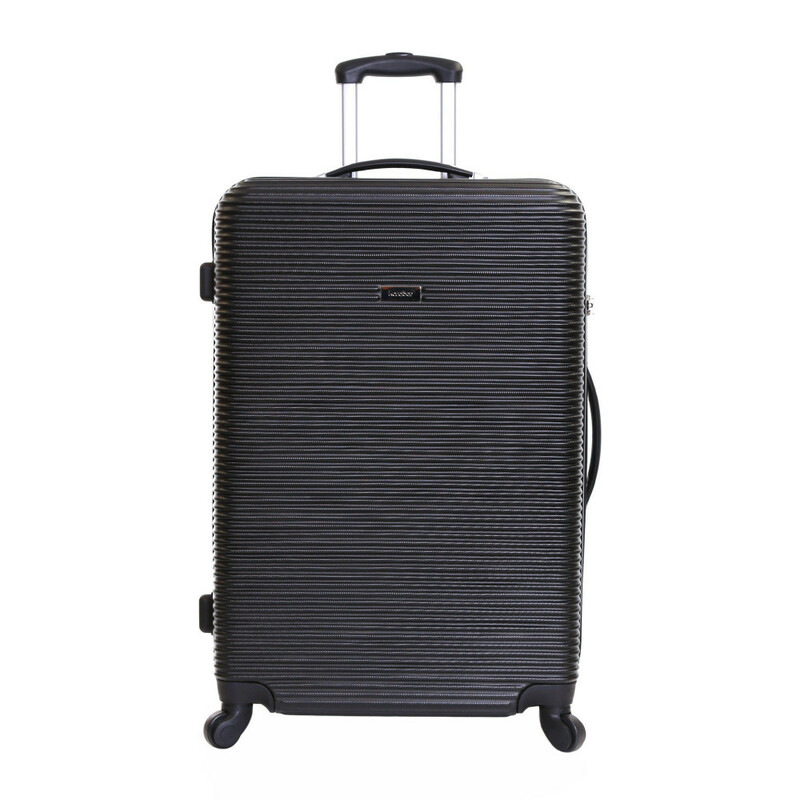 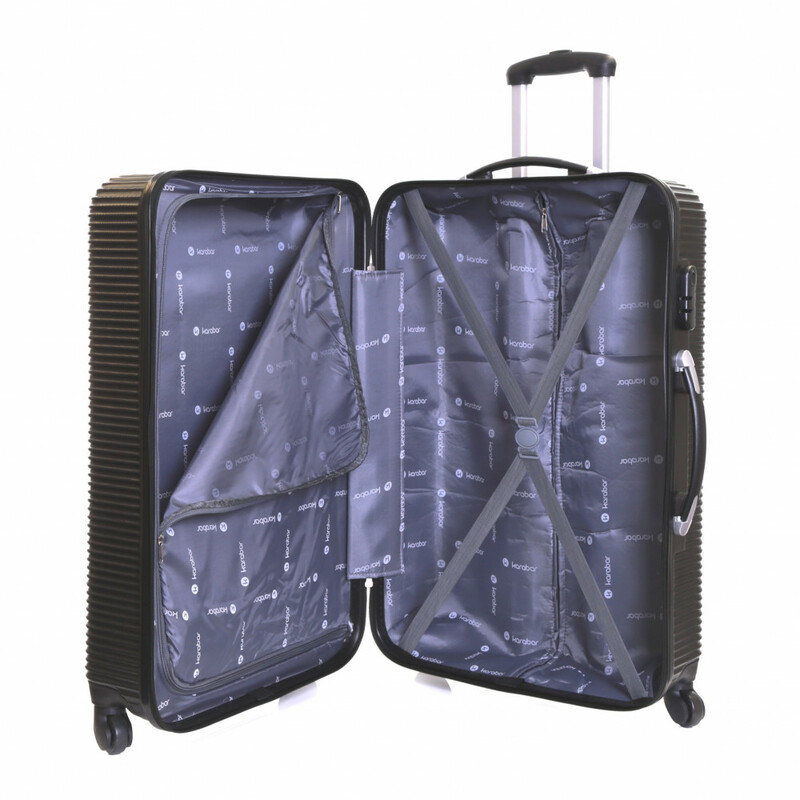 Built to be as light as possible, the Grantham II suitcase blends superior strength with excellent manoeuvrability to offer you the best of both worlds. 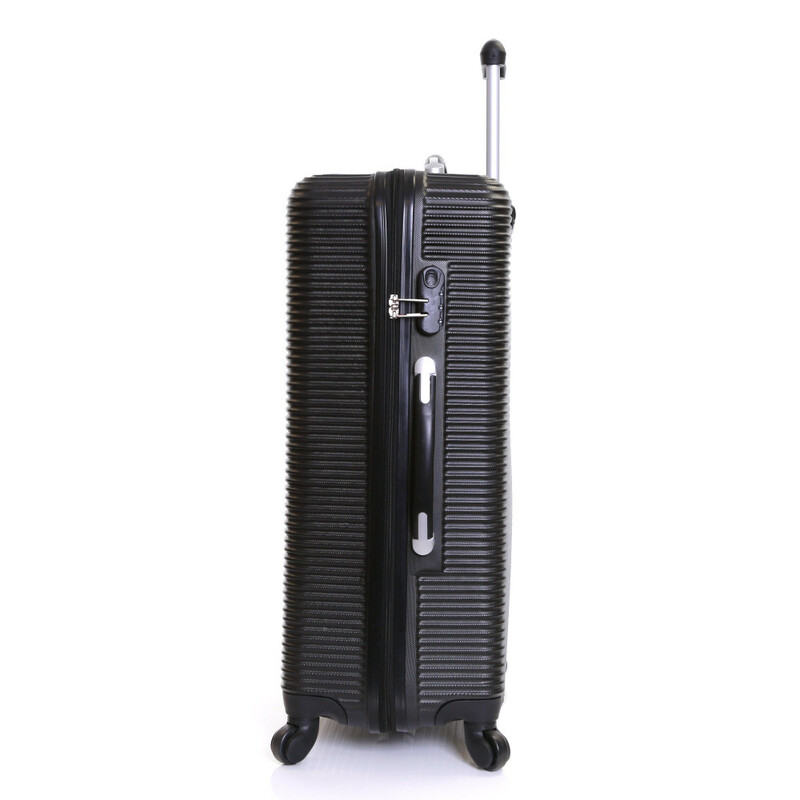 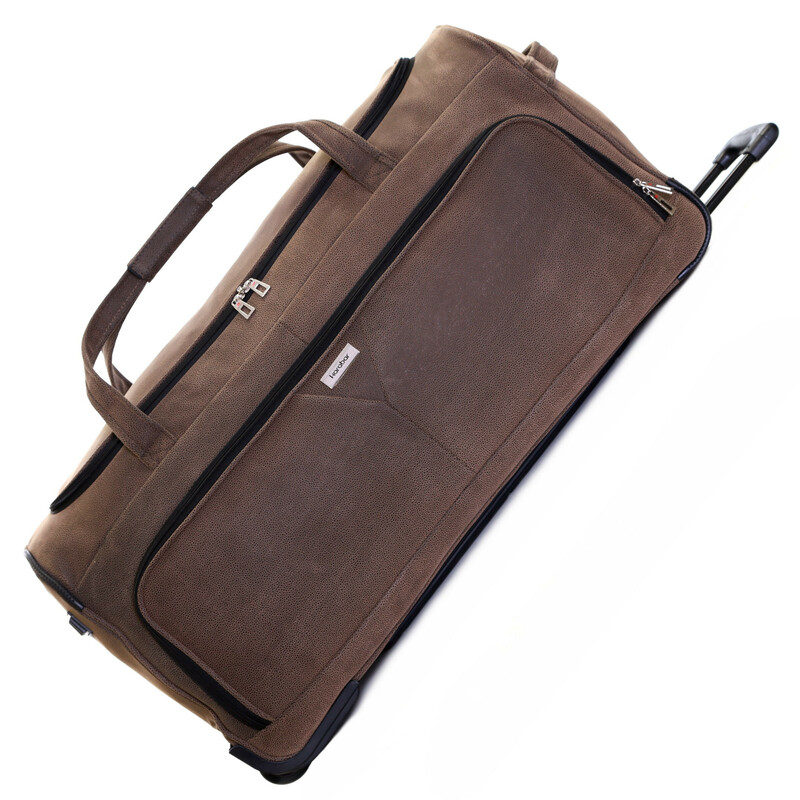 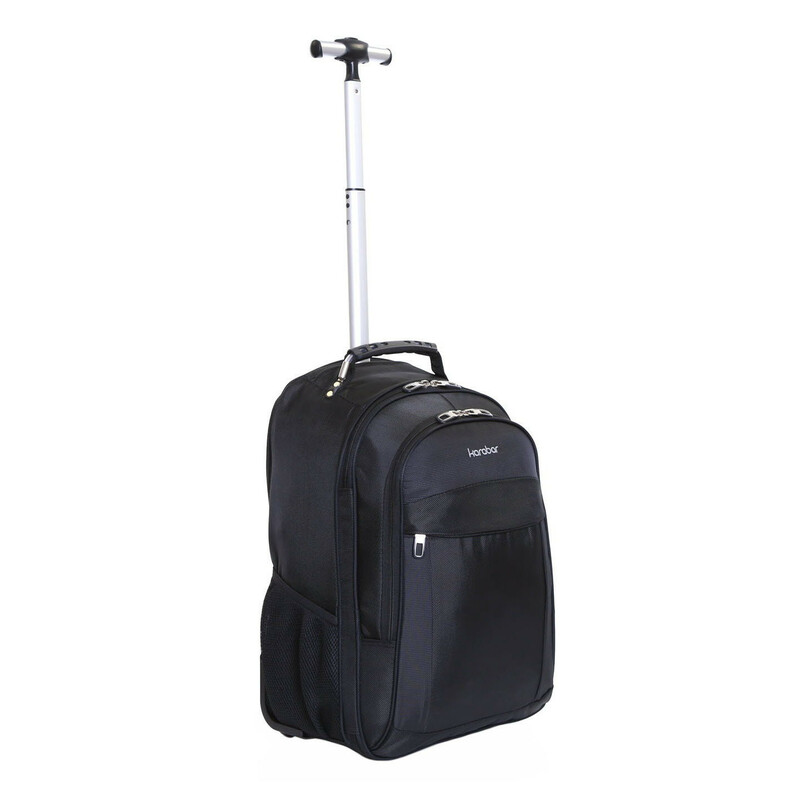 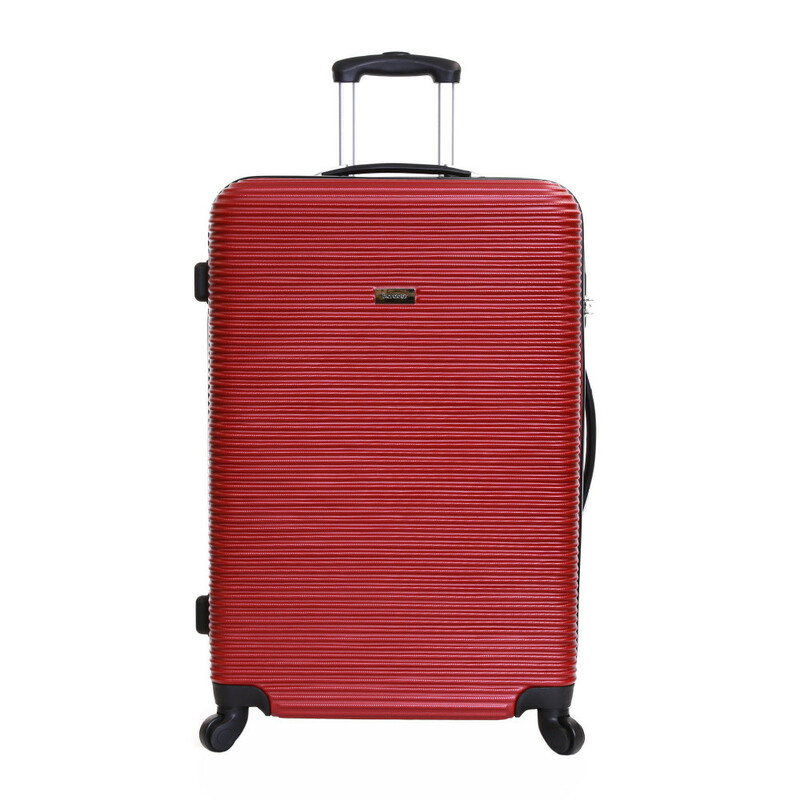 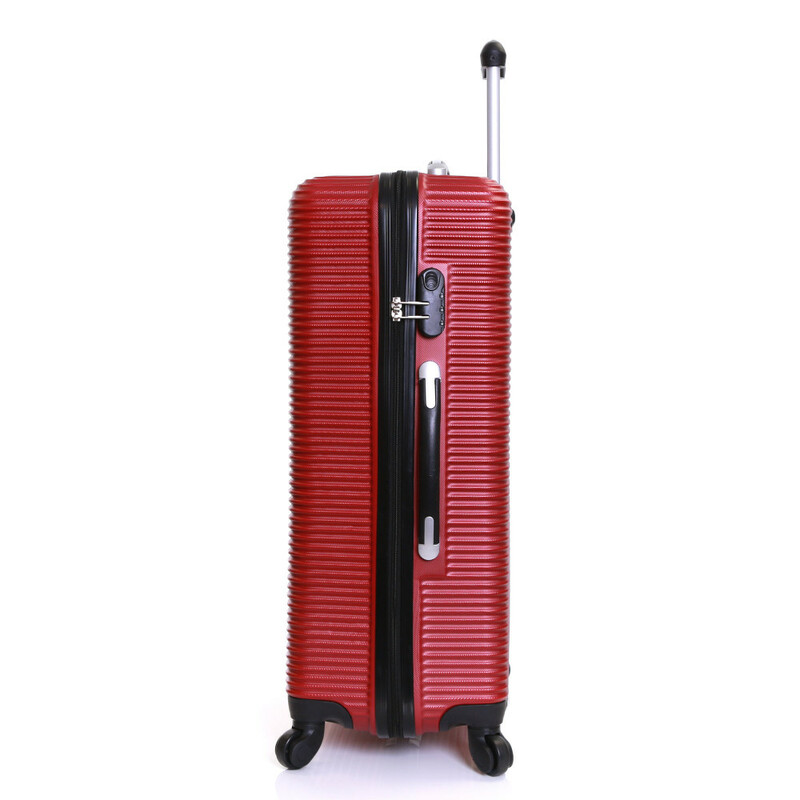 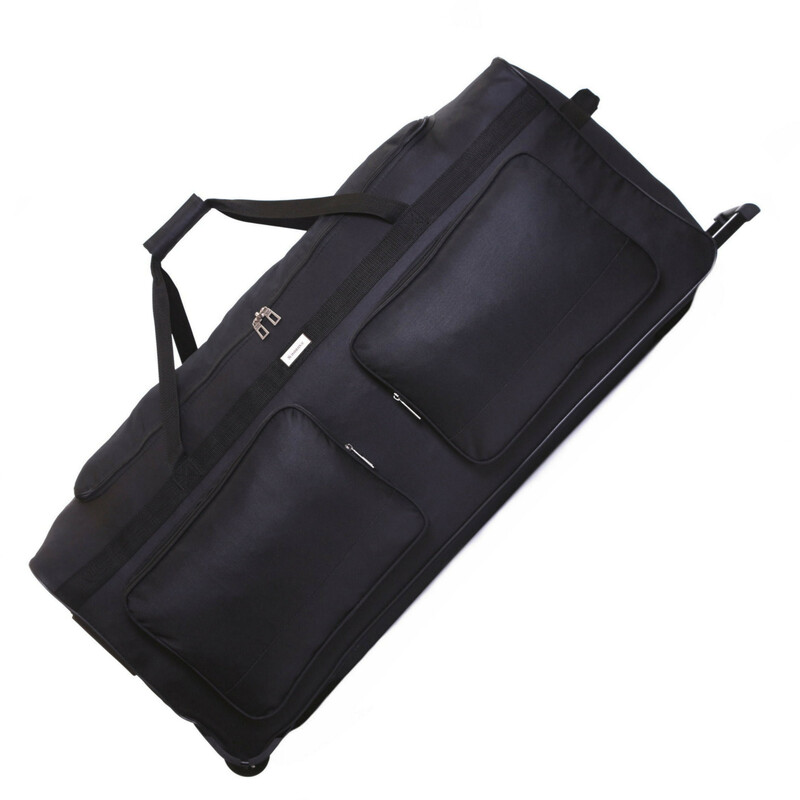 The hard sided ABS shells feature a 2-way zip with combination lock for carefree travel. 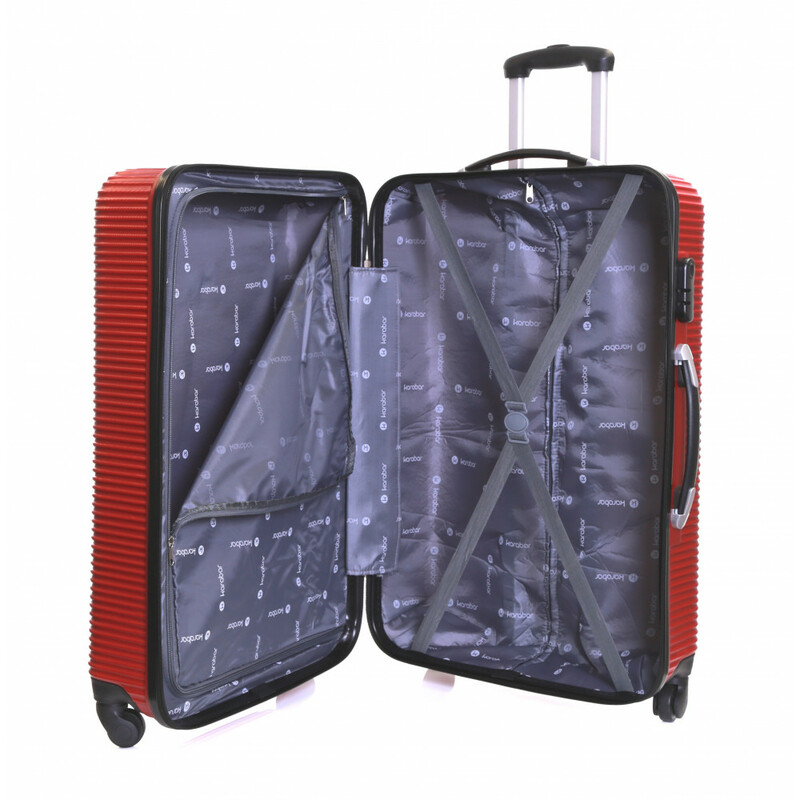 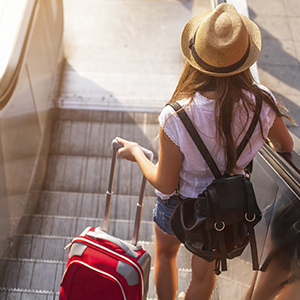 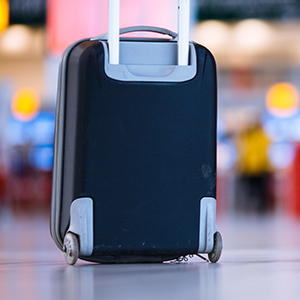 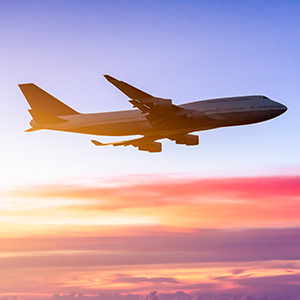 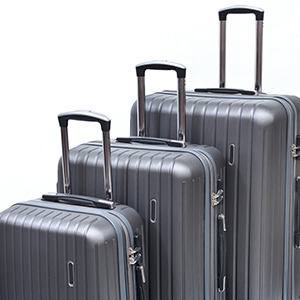 The inside of the suitcase is fully lined to provide protection for your clothes, while the packing straps keep your belongings neatly arranged.